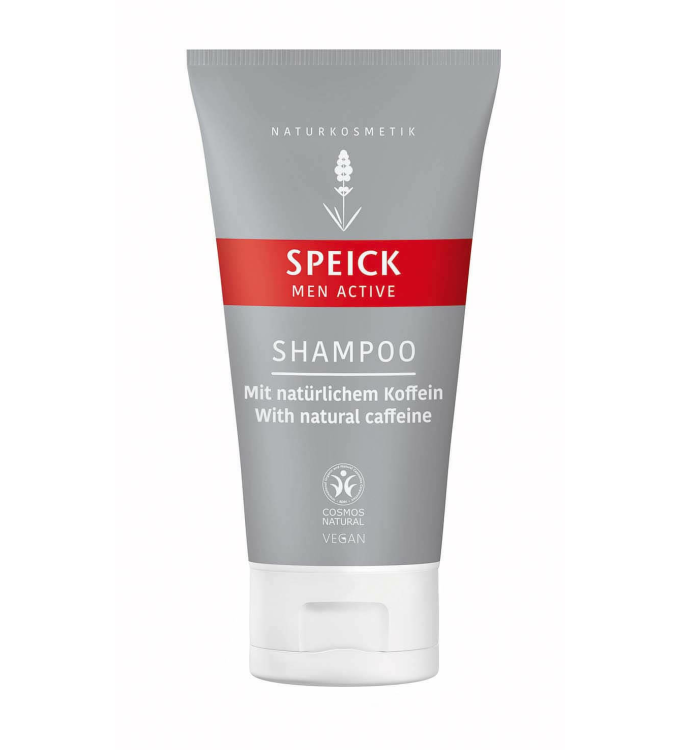 Strengthens the hair with natural caffeine from guarana extract, ensuring that the cells receive the optimal nutrients. 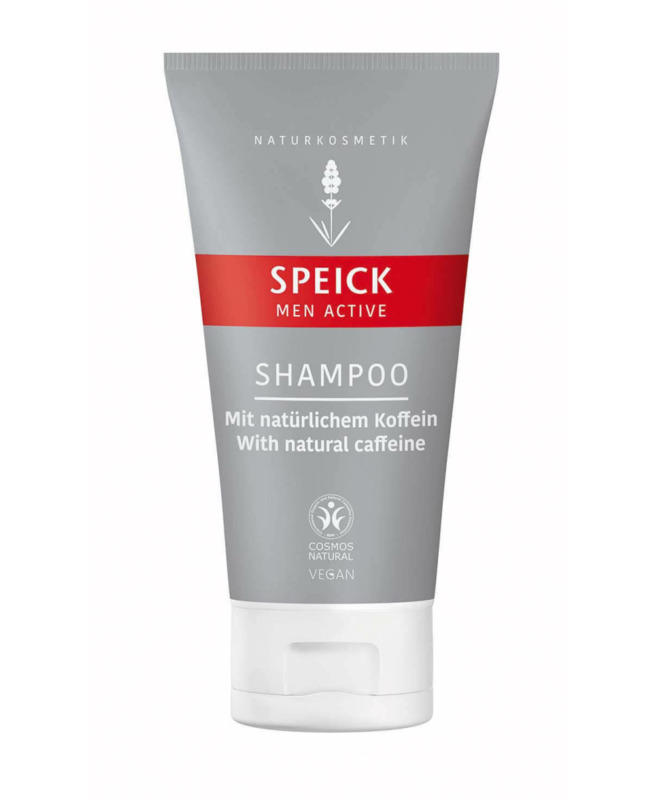 Plant-based active and moisturising ingredients restore the scalp´s natural balance, while fair trade argan oil leaves the hair feeling silky with a natural shine. Each Speick product contains the harmonising extract of the high alpine Speick plant from biologically regulated wild harvesting (kbW). The innovative, shoulderless tube is directly sealed to the extruded tube body. In addition, it is very light and ecological. We realise a 30% weight reduction, which means: less material consumption, reduced transport weight all the way to the shelf, and a high energy saving rate. 100% free from synthetic fragrances and colours, silicones, parabens and mineral oil-based ingredients. Preserved with potassium sorbate and sodium benzoate. Vegan. Dermatologically and allergologically tested.